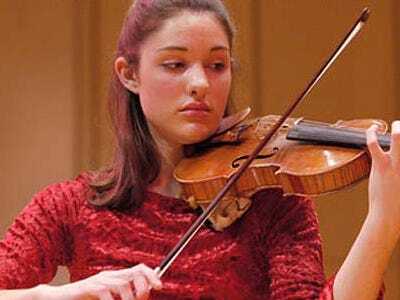 This is Anna Katherine Barnett-Hart.You might call her Michael Lewis’s muse. For as we learned yesterday on Deal Journal, it was her paper — written when she was at Harvard — that gave him the inspiration for his new book The Big Short. Today she is an analyst at Morgan Stanley, according to LinkedIn. What made Lewis so fond of the paper? 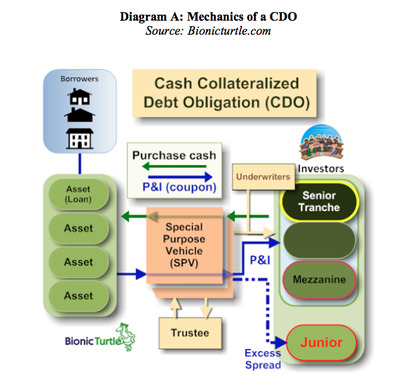 We read through it, and what’s great about it is the clear-eyed illustration of how the CDO market metastasized and turned into such an out-of-control monster. 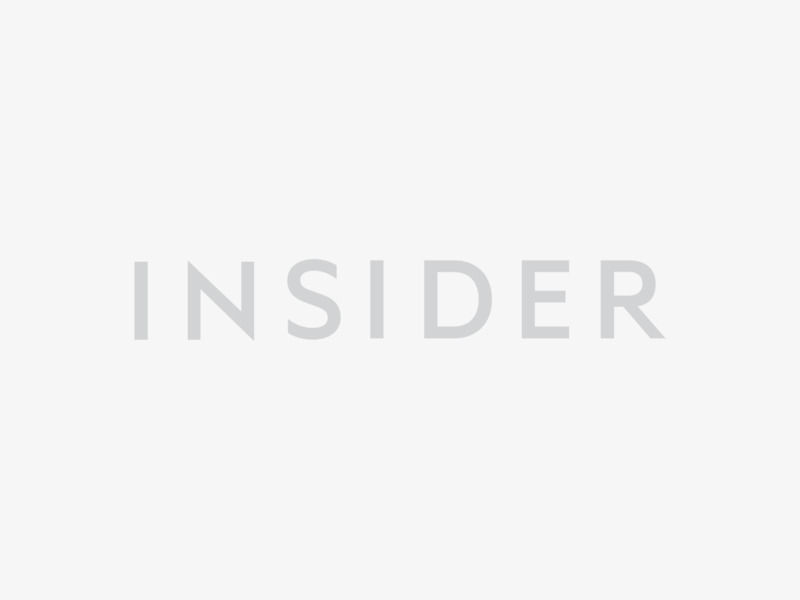 If you’re still confused about this market, you don’t want to miss this. 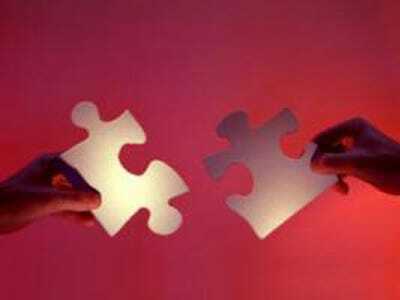 The first was for purposes of regulatory capital. 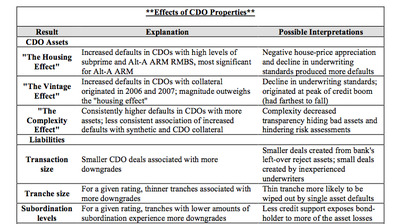 CDOs made bank balance sheets look better. 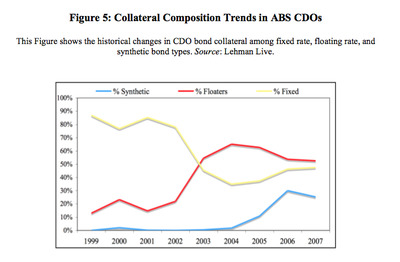 CDOs also helped fuel the insane demand for yield needed to pay for so many worker's retirements and pensions et. al. Over time they got riskier and riskier. 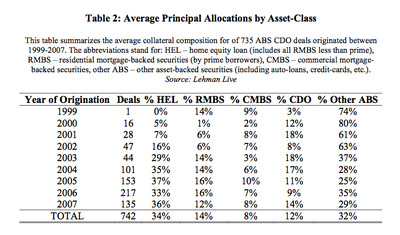 In 2000, Home-equity loans made up 5% of CDO assets. That grew as high as 37%. 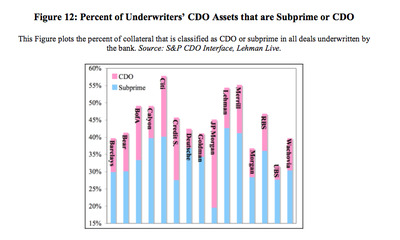 Subprime also grew and grew as a slice of CDO assets. 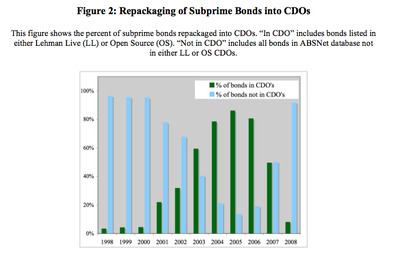 But even among subprime bonds, the ones packaged into CDOs did considerably worse, suggesting CDOs purposely pursued the riskiest assets. 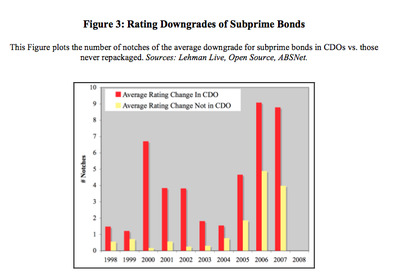 Demand for subprime bonds grew so fast, we actually had a shortage! 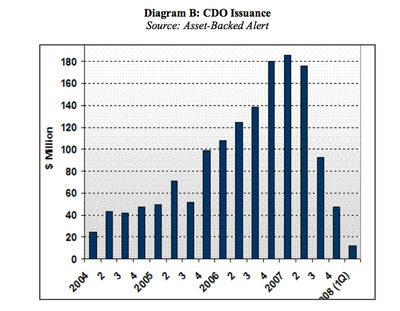 So CDOs starting purchasing synthetic assets, built by credit-default swaps. 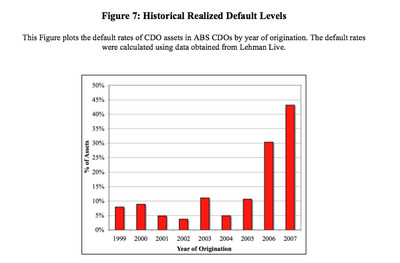 Not surprisingly, defaults soared. But that's just one part of the story. So who facilitated all of this? 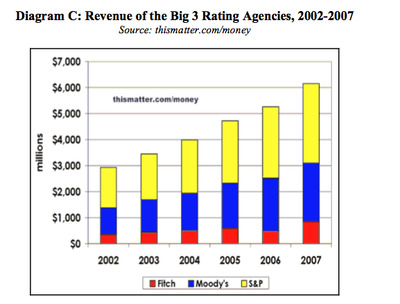 The ratings agencies, in large part. 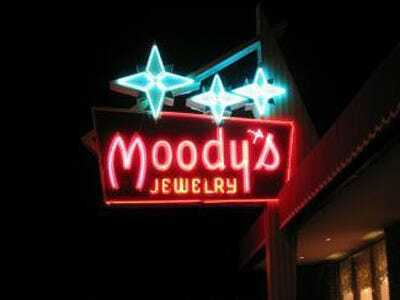 S&P and Moody's DOMINATED this market. 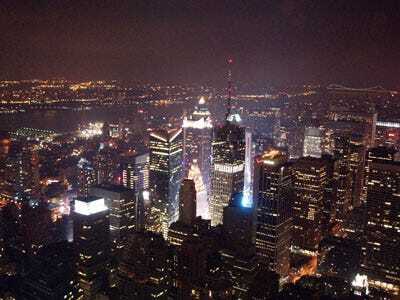 As such their profits soared in a few years. Fitch, not so much. But their models were untested. And this is a fascinating point. 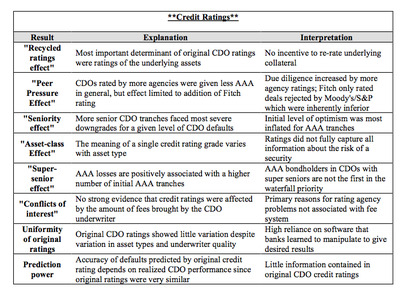 For the first time, the ratings agencies came to be consumers of their own ratings, because CDOs were composed of other rated products. 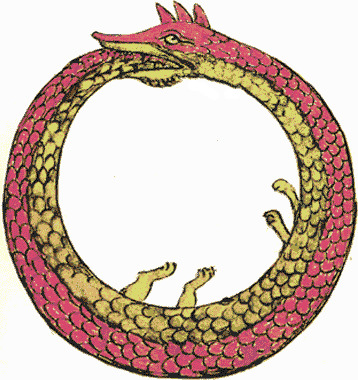 Basically, by creating products based on their own ratings, the agencies became like snakes or dragons eating their own tail. 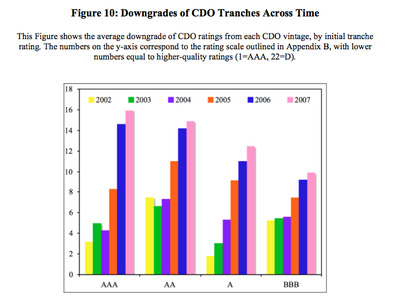 Of course, over time, all CDO tranches got worse and worse. 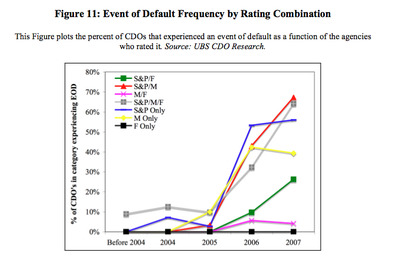 Here are the odds of a CDO defaulting based on which agency rated them. 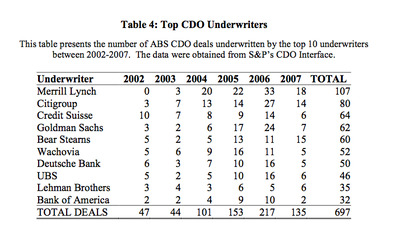 Here were the top CDO underwriters by year. 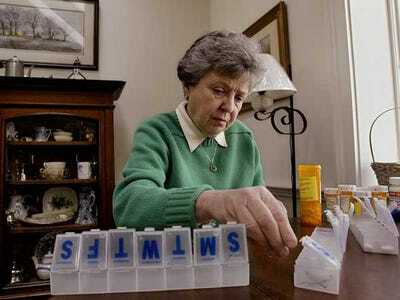 Merrill started slow, but really got into the game hard. 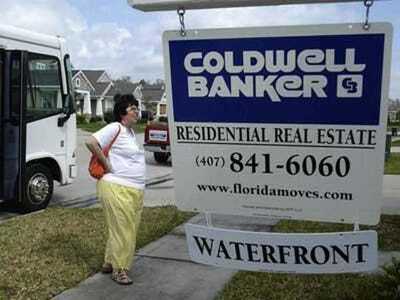 And here's some perspective on who really played in the subprime market. 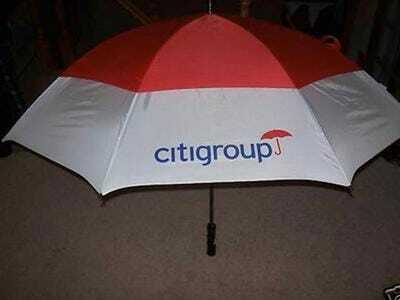 Hello Citigroup. Surprise. 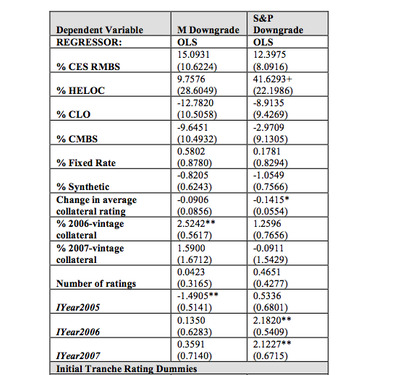 JPMorgan wrote some of the worst CDOs, in terms of likelihood of defaulting. 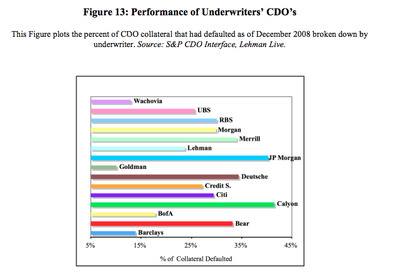 Goldman's really weren't that bad. So what does this all mean in terms of real root problems. 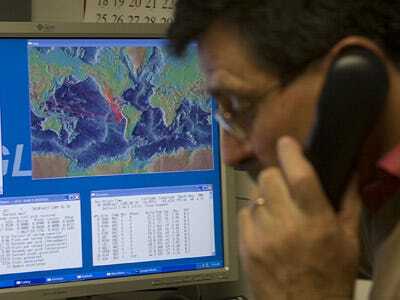 Barnett-Hart goes through pages of regressions and calculations. The presentation looks like this. 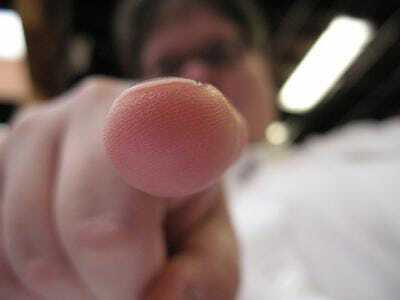 So who's to blame for all this? In the end, it was pretty much everyone. 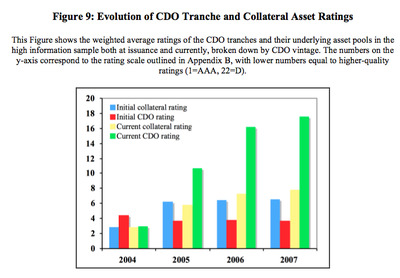 CDO structures were flawed. And the underwriters deserve a lot of the blame. 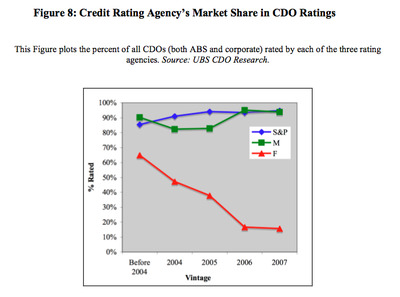 And of course the ratings agencies were plenty to blame. But in the end, says Barnett-Hart, her investigation led to more questions than answers. Here's her whole paper.